The Thyroid Hormone Inactivating Deiodinase Functions as Homodimer. To explore the effect of refeeding on recovery of TRH gene expression in the hypothalamic paraventricular nucleus (PVN) and its correlation with the feeding-related neuropep- tides in the arcuate nucleus (ARC), c-fos immunoreactivity (IR) in the PVN and ARC 2 h after refeeding and hypothalamic TRH, neuropeptide Y (NPY) and agouti-related protein (AGRP) mRNA levels 4, 12, and 24 h after refeeding were stud- ied in Sprague-Dawley rats subjected to prolonged fasting. 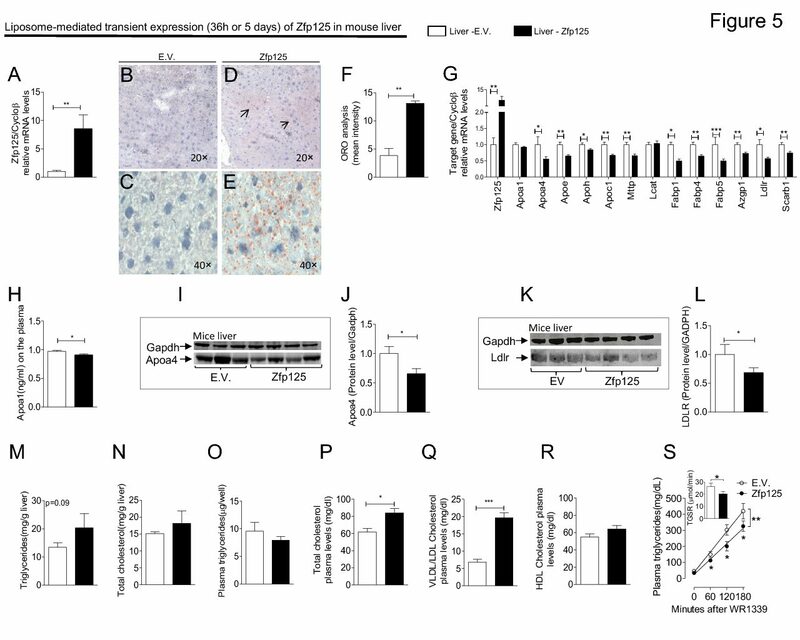 Despite rapid reactivation of proopiomelanocortin neurons by refeeding as demonstrated by c-fos IR in ARC -MSH-IR neurons and ventral parvocellular subdivision PVN neurons, c-fos IR was present in only 9.7 1.1% hypophysiotropic TRH neurons. Serum TSH levels remained suppressed 4 and 12 h after the start of refeeding, returning to fed levels after 24 h. Fasting reduced TRH mRNA compared with fed animals, and similar to TSH, remained suppressed at 4 and 12 h after refeed- ing, returning toward normal at 24 h. AGRP and NPY gene expression in the ARC were markedly elevated in fasting rats, AGRP mRNA returning to baseline levels 12 h after refeeding and NPY mRNA remaining persistently elevated even at 24 h. These data raise the possibility that refeeding-induced activation of melanocortin signaling exerts differential ac- tions on its target neurons in the PVN, an early action di- rected at neurons that may be involved in satiety, and a later action on hypophysiotropic TRH neurons involved in en- ergy expenditure, potentially mediated by sustained eleva- tions in AGRP and NPY. This response may be an important homeostatic mechanism to allow replenishment of depleted energy stores associated with fasting.